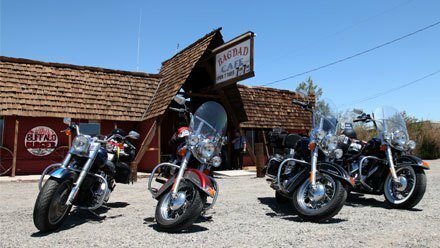 Route 66: How much should I budget? As you leave large cities behind, the United States can be fairly inexpensive. Need to stretch your dollars? Try extremely affordable motels (from $20 double room), fast food at unbeatable prices (less than $1 for a cheeseburger! ), and family diners offering complete meals with meat, salad, vegetables and / or starch, typically by less than $10! 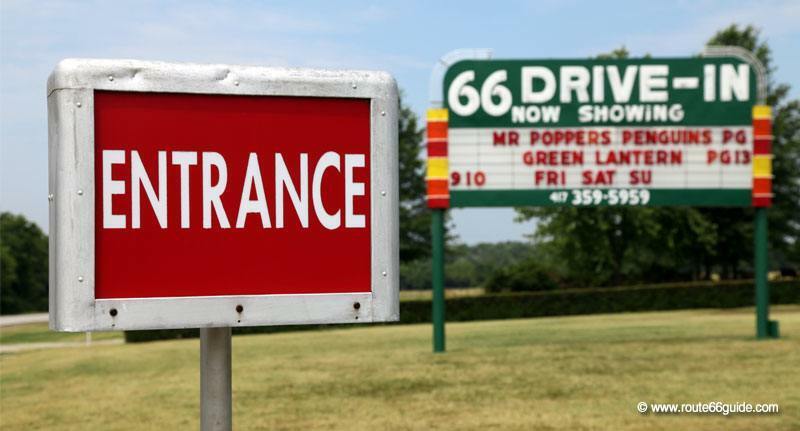 See section "Restaurants, drive-in, fast food, soda fountain". 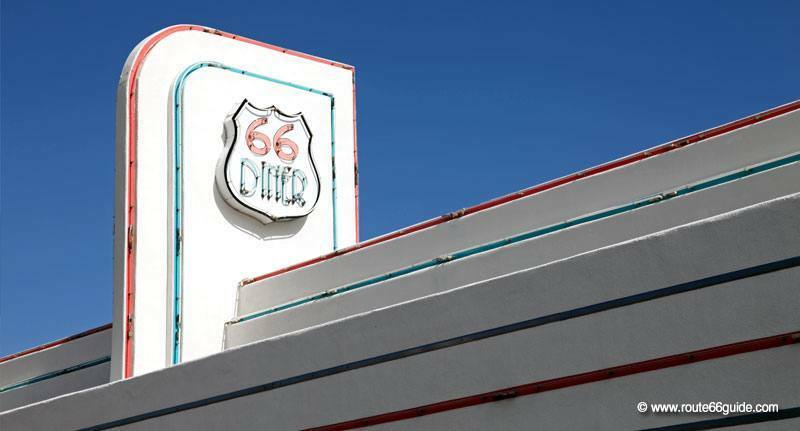 Remember: Hotels and restaurants are expensive in large cities and the east and west ends of Route 66. 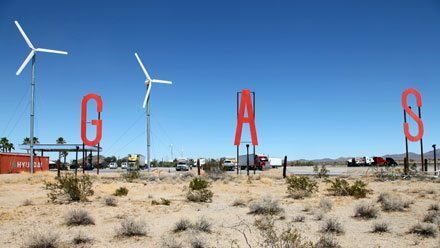 As you move away from Illinois and California and approach the center of the country and least populated areas, prices go down dramatically. Needless to say, this also means less stores and competition. 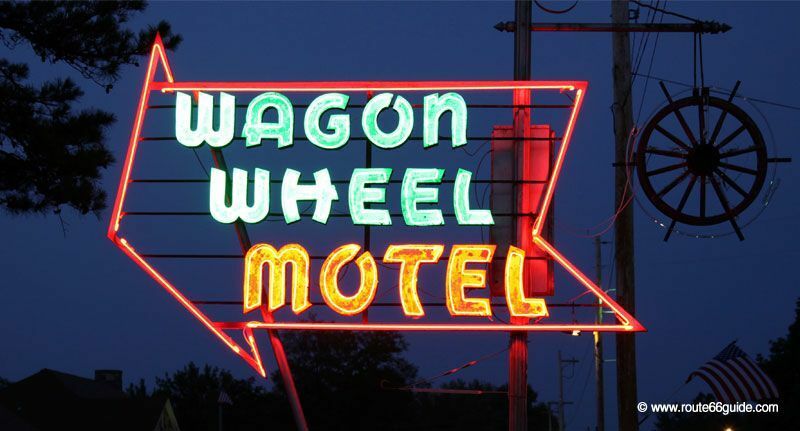 See sections "Historic hotels and motels" and "Hotel chains". Gas will surely be a major item in your travel budget. So you know, taxes, and therefore prices, vary across states but expect an average of $3 - $4 per gallon (3.8 liters). Aim for Travel Centers, huge service stations with larger, typically busy stores, which generally offer better prices. See section "Gas and service stations". 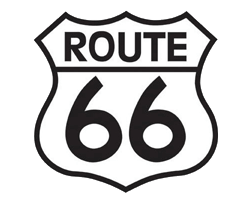 Did you know that on Route 66 laws vary in each state? In the United States, each state is a small country within the larger country, which enjoys considerable autonomy. On the road, states set their own rules in terms of speed limits, DUI, wearing helmets on bikes, wearing seat belts, using phones while driving, etc. 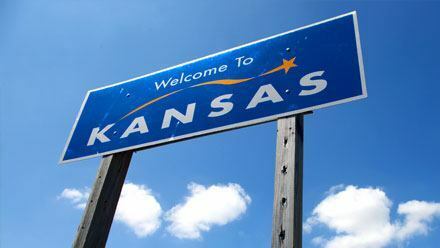 In general, the main information is printed on the highway as you enter a new state. This large road sign informs newcomers about the allowed speed limit on Interstate highways (usually between 65 and 75 mph) and how to proceed if a vehicle is on the emergency lane (in most cases, you need to change lanes or slow down if this is not possible). 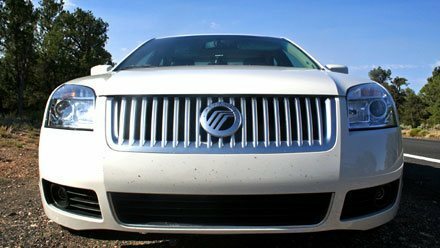 Finally, we'd advice to take all laws and regulations - including driving related - very seriously in the United States, as these are more severe than in Europe. Keep in mind that a simple traffic violation can have very serious consequences, of criminal but also civil nature.